The Ivory strain is the perfect alternative to grow mushrooms in warm conditions. This strain produces best during the warmer spring and summer months. 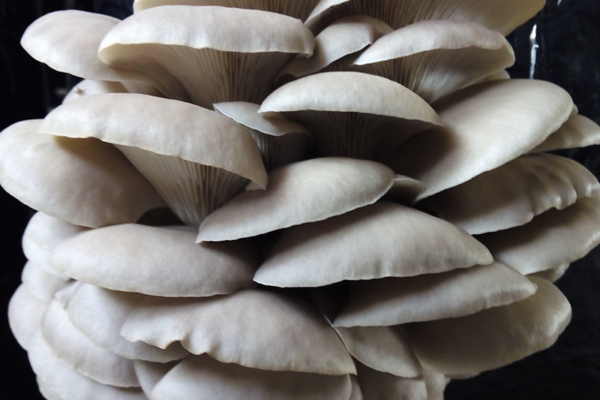 The Ivory strain produces high quality mushrooms. Strain characteristics include aggressive mycelium growth producing ivory colour mushrooms with round and fleshy cap.